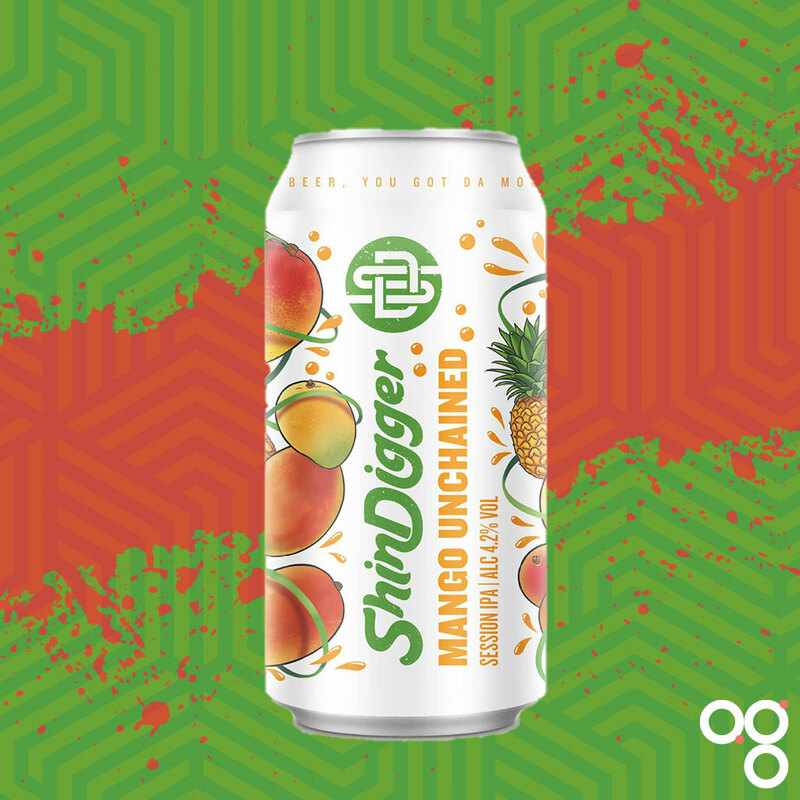 Here’s your cheat sheet for Mango Unchained by Shindigger Brewing Co. Featured in main subscriber on 15 November 2018. Find Shindigger Brewing Co on Twitter at @ShinDiggerBeer and on Instagram at @shindiggerbrewingco. Think if Rubicon made beer. This session IPA has been blended with mango and pineapple. It’s yer classic tropical juice-bomb situation. Expect the usual biscuit malts with fruity flavours floating over the top. What remains to be seen is how bitter it is. Have they gone West Coast, kept it relatively clear, and whacked up a robust piney finish? Or is it softer, hazier, less bitter and more juice forward like a New England style IPA? Given it’s sold as a session IPA I expect drinkability is high on the agenda, which should imply lower bitterness. But it does pose a question: where do you draw the line between a session IPA and a regular pale ale? Not sure I have an answer to that one? Read more on this beer from BeerBods and Shindigger Brewing Co. You can also check out some of the previous cheat sheets if you want to catch up on a beer from past weeks.